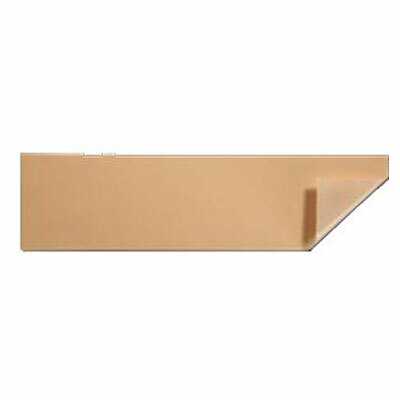 Molnlycke Mepitac (0.75" by 118", part number 298300) is a highly conformable, easy-to-apply fixation tape. It is ideal for those with fragile skin, or with reactions to traditional fixation tapes or adhesives. Pack of 6 boxes (12 rolls per box). Molnlycke Mepitac (0.75" by 118", part number 298300) is a highly conformable, easy-to-apply fixation tape. It is ideal for those with fragile skin, or with reactions to traditional fixation tapes or adhesives. Sold as a pack of 6 boxes (12 rolls per box).